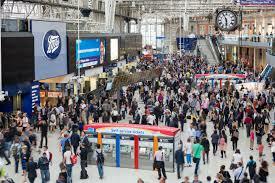 Temporary office space in London is set to be created for mobile workers in railway stations. This initiative is designed to reduce pressure around the time of the Olympic games. 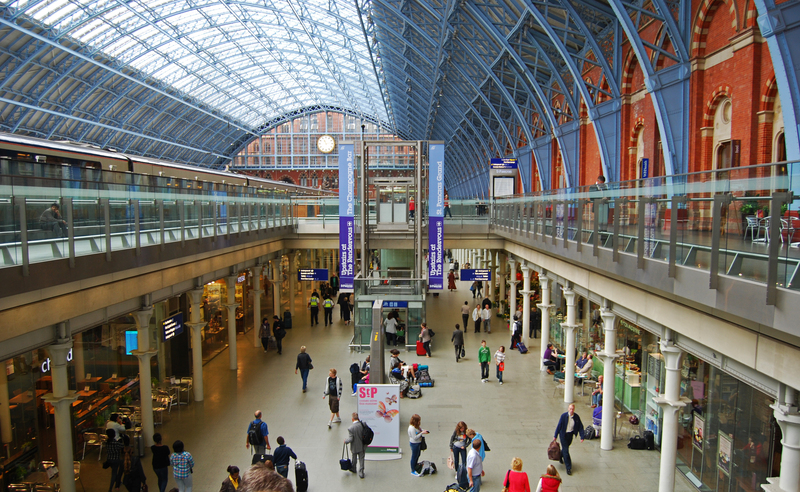 A joint venture between Network Rail and The Office Group will see temporary office space in London being built at major stations nationwide, with the first five at various locations in the city. 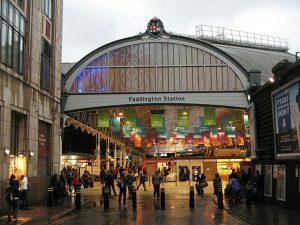 Paddington station will have the first temporary office space in London created within Macmillan House and will accommodate up to 250 people. The offices will be accessed via platform one and will offer a variety of shapes and sizes in floor space. It is hoped that the scheme will allow commuters to make good use of the time that they spend at the rail station, especially when they have missed their train or have a while to wait for a connection. According to Network Rail, the temporary office space in London has been designed to offer either a private or shared working area and will include fast broadband, meeting rooms and receptionists to deal with mail, telephone and switchboard enquiries. Director of Property for Network Rail, David Biggs said: “We are constantly looking for ways to improve our stations and unlock the potential for commercial revenue that they hold. It is hoped that the project will meet some of the demand for the increase in mobile working which will be especially essential during the London 2012 Olympics when transport links are predicted to be hectic. Co CEO of The Office Group, Charlie Green said: “With excellent transport links, the offices will also be the perfect venue for larger corporations who may be experiencing an overflow of staff and need space to accommodate key employees. Clients at the temporary office space in London will also be able to take advantage of other properties offered by The Office Group which will give people access to a range of work spaces while also having the opportunity to join an office space membership scheme run by The Office Group called The Club. The Club is specifically aimed at entrepreneurs and mobile workers.